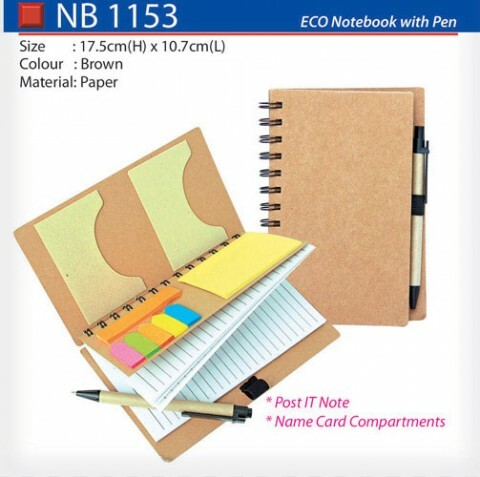 Provide the brand you have with organic exposure by using eco notebook with pen. 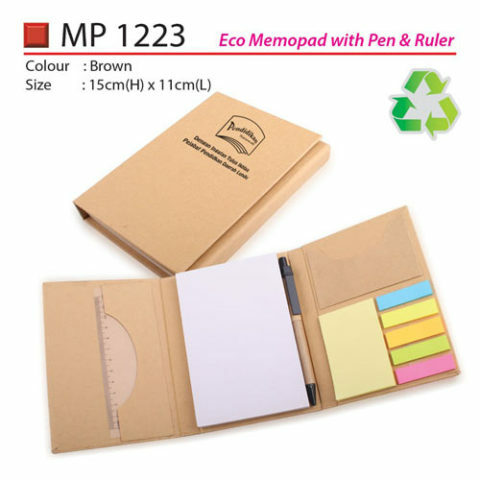 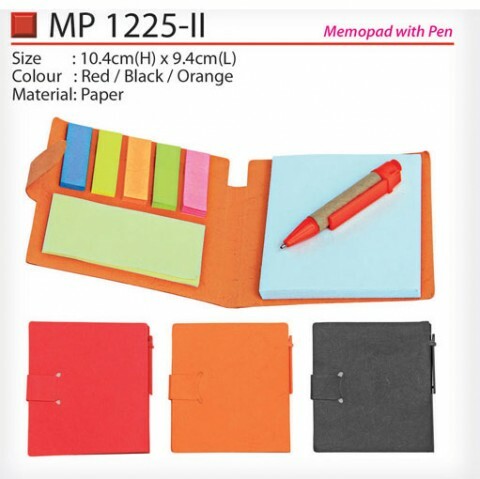 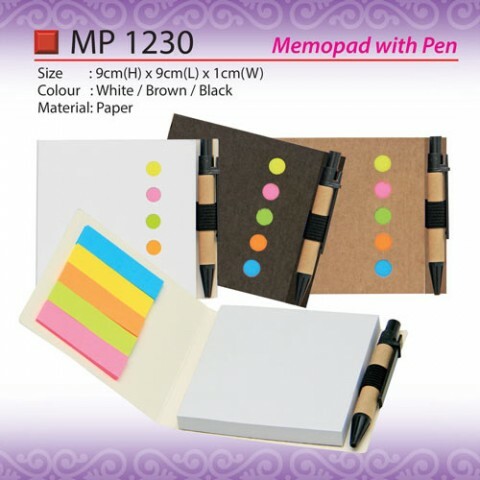 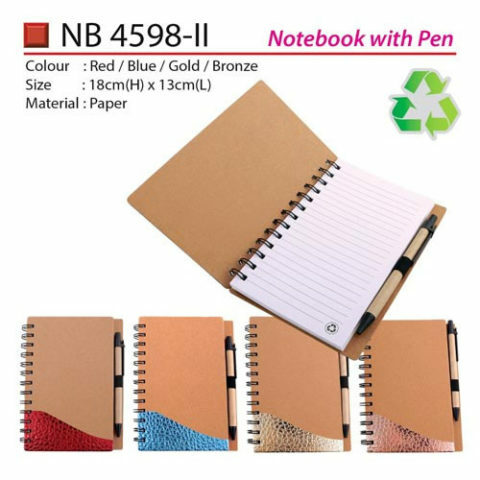 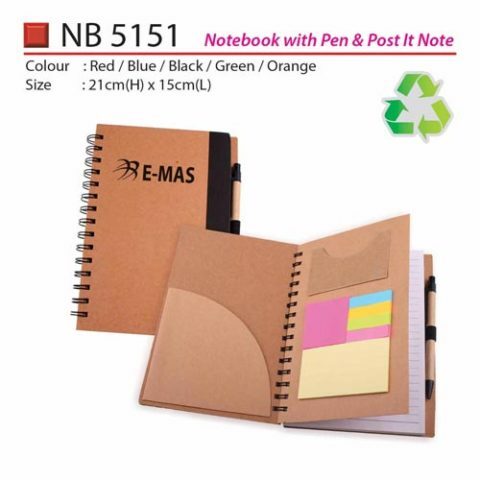 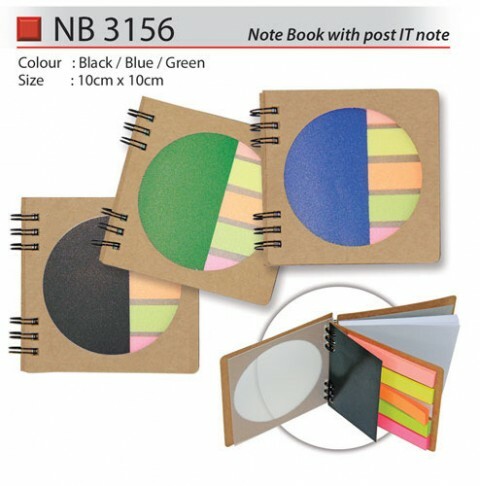 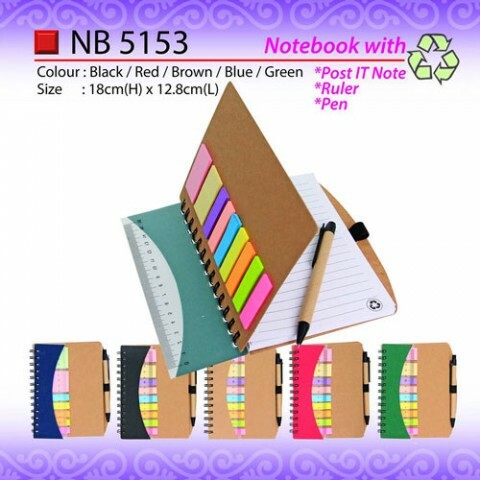 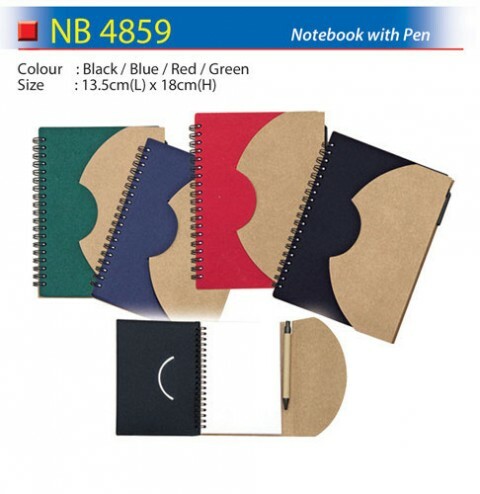 This notebook is eco-friendly and is available in different colours which match the ball point pen which is attached. 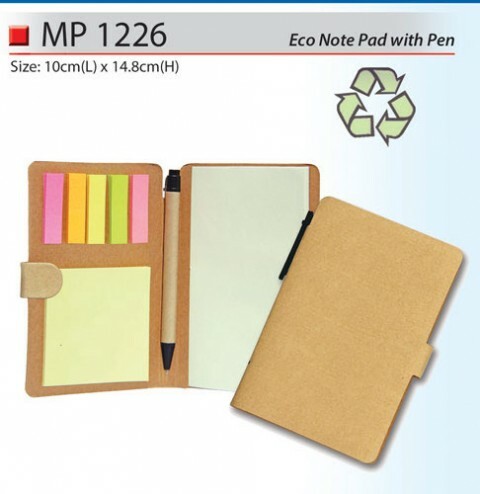 It is manufactured from recycled materials. 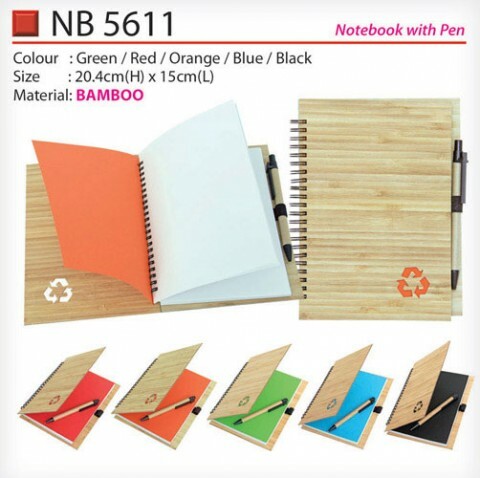 Your logo can be included on the notebook, which is custom imprinted. 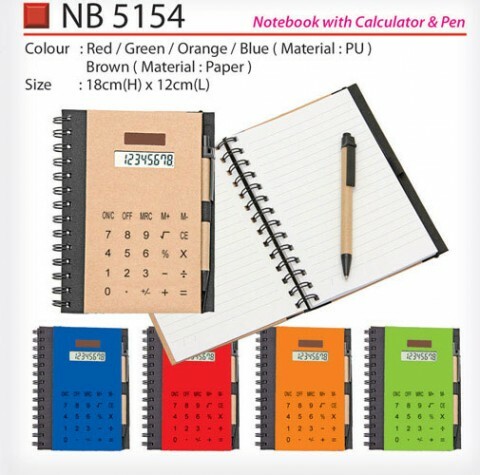 It is available at low prices.